The primary purpose of defensive police tactics is to assist a peace officer or security officer to safely control an aggressive individual, either for the purpose of deportation or arrest. 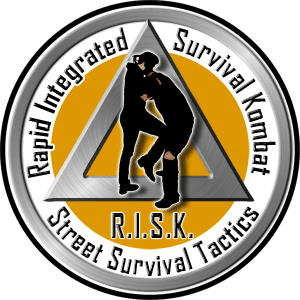 Its second objective is to offer simple but extremely effective defense concepts to the agent under attack with or without a weapon. 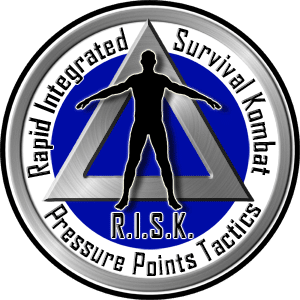 The RISK System or Rapid Integrated Survival Kombat was developed to address the need for an easy to learn, complete and effective defensive tactics system. The main objective of police defensive tactics is to assist a peace officer or security officer to safely control an aggressive individual, either with a view to deportation or arrest. 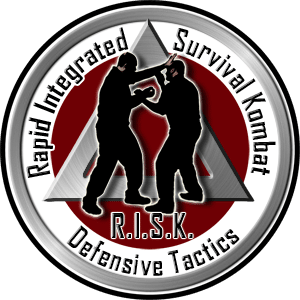 Its second objective is to offer simple but extremely effective defense concepts to the agent undergoing an assault with or without a weapon. Advanced control techniques of a non-cooperative subject, close combat defense, defense against impact weapons, handgun retention and disarmament techniques, intervention and defense in a confined area, defense against multiple opponents. Risk Tactical Academy is a premier global law enforcement training company. Risk Tactical Academy provides a wide spectrum of tactical courses: empty-hand tactics, intermediate weapons, close protection and investigations techniques.